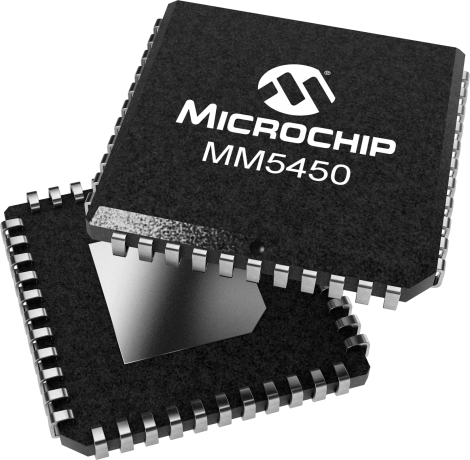 The MM5450 and MM5451 LED display drivers are monolithic MOS ICs fabricated in an N-Channel, metal-gate process. The technology produces low-threshold, enhancement-mode, and ion-implanted depletion-mode devices. A single pin controls the LED display brightness by setting a reference current through a variable resistor connected to the supply.